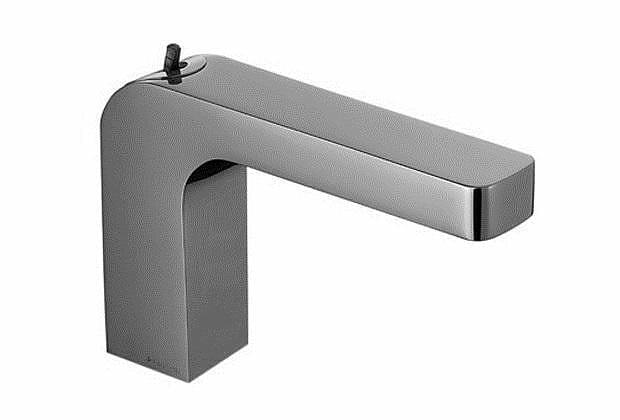 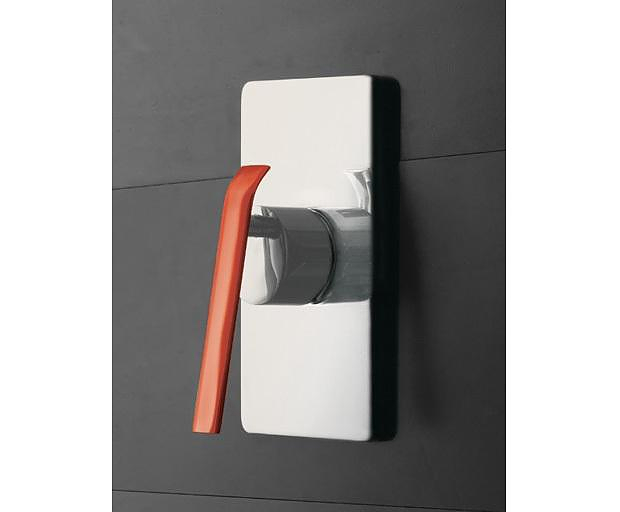 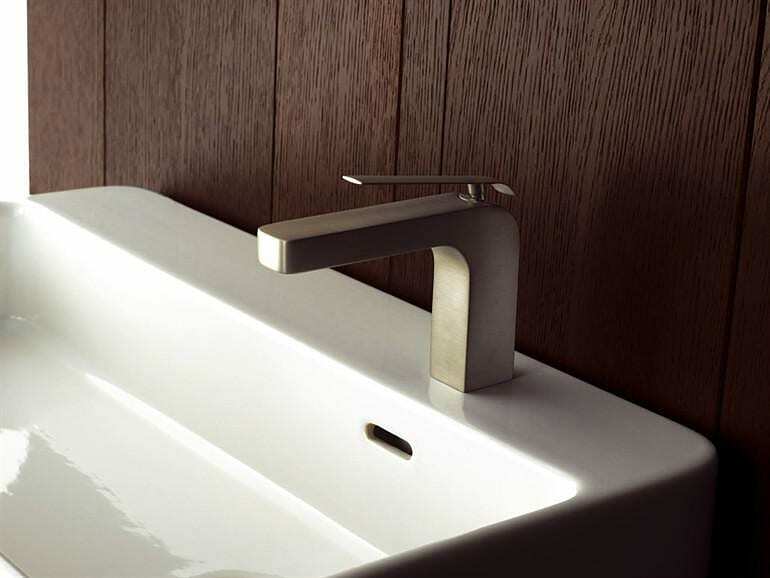 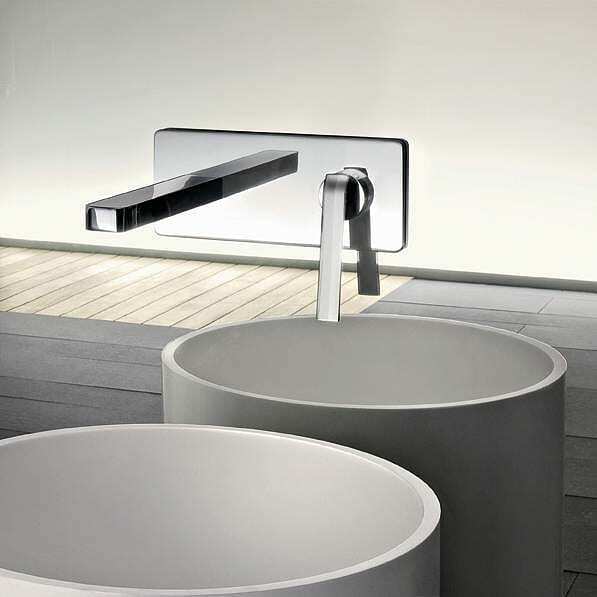 HomeBlogHome DecorFantini Dolce Washbasin Mixer by Birgit Lohmann. 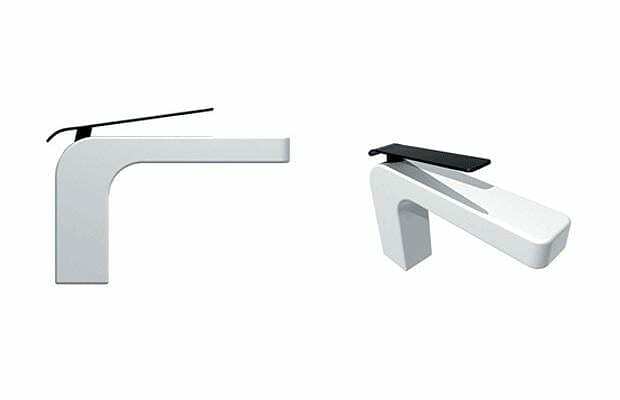 The Dolce series of bathroom mixers by Italian Fantini includes several models with distinctive geometric styling, which combines modern aesthetics with high usability. 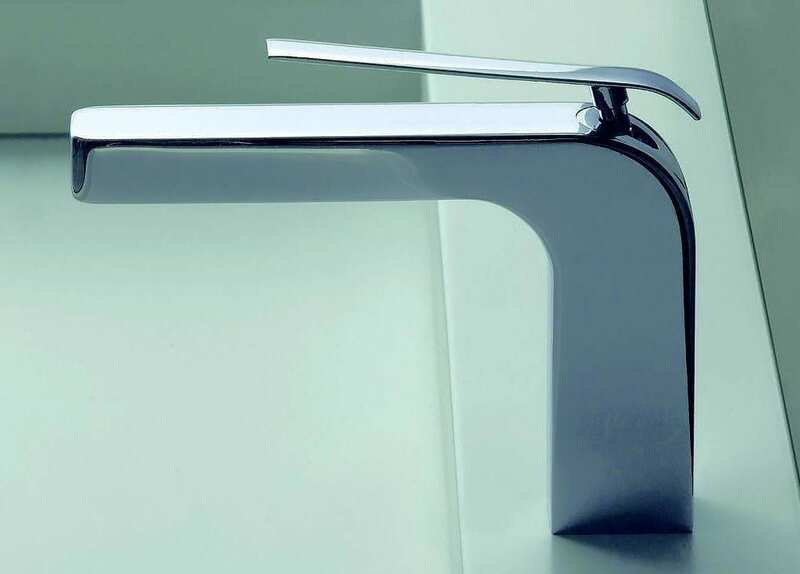 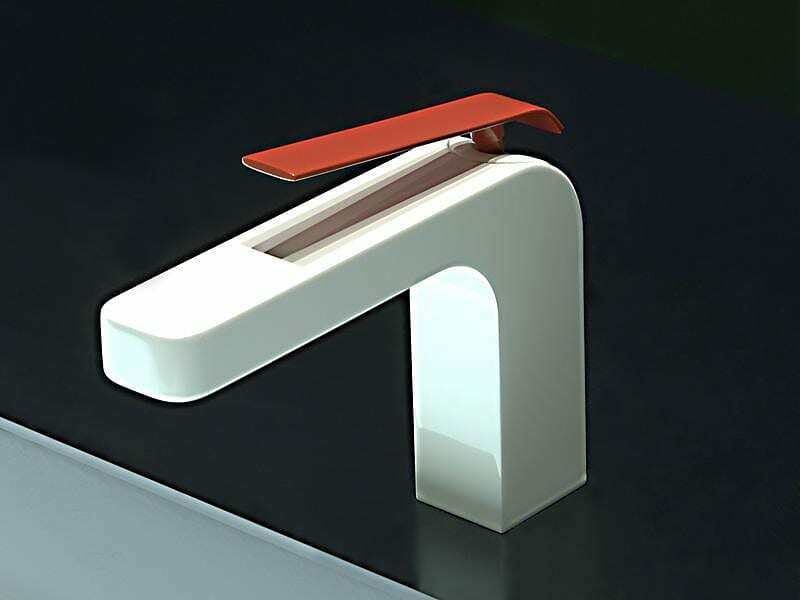 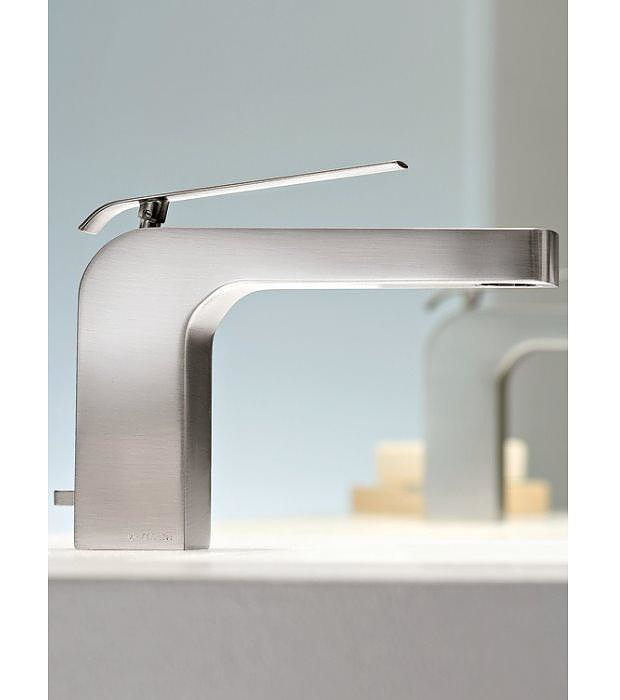 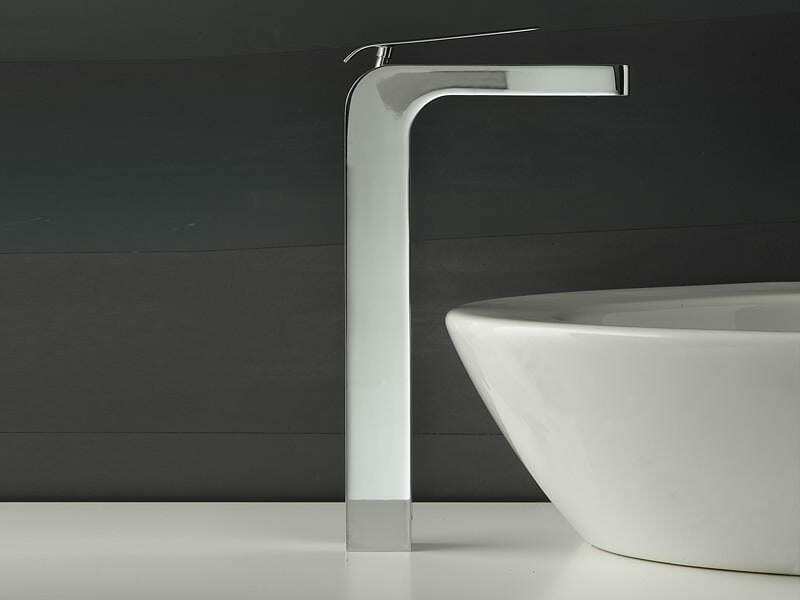 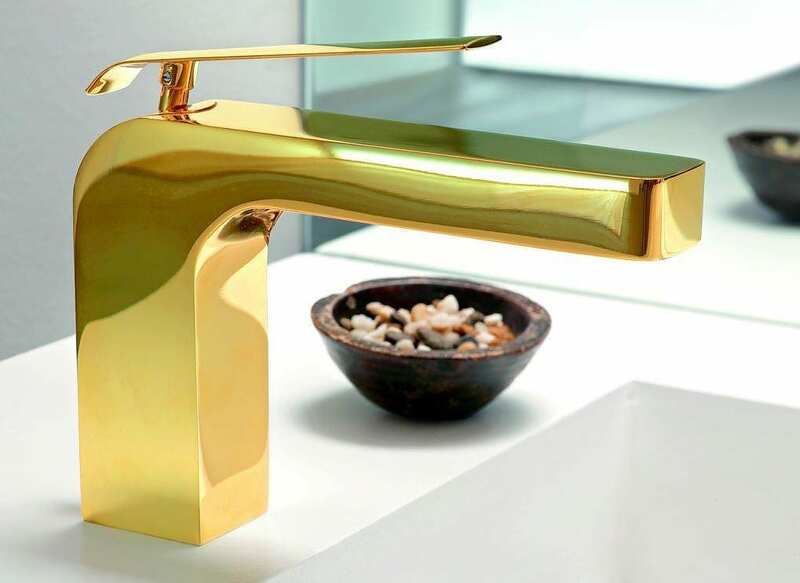 Fantini Dolce Bathroom Mixers were designed by Birgit Lohmann. 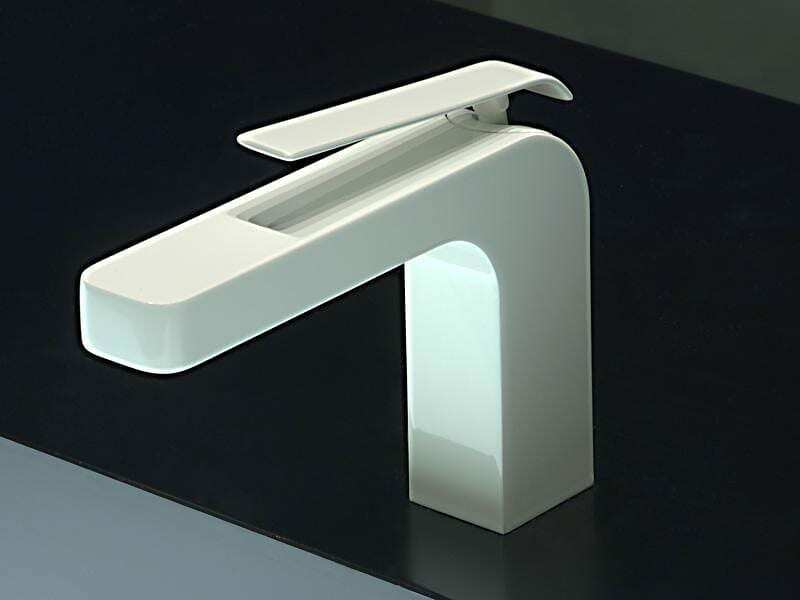 Birgit created a uniquely elegant line of bath mixers with a sharp architectural silhouette. 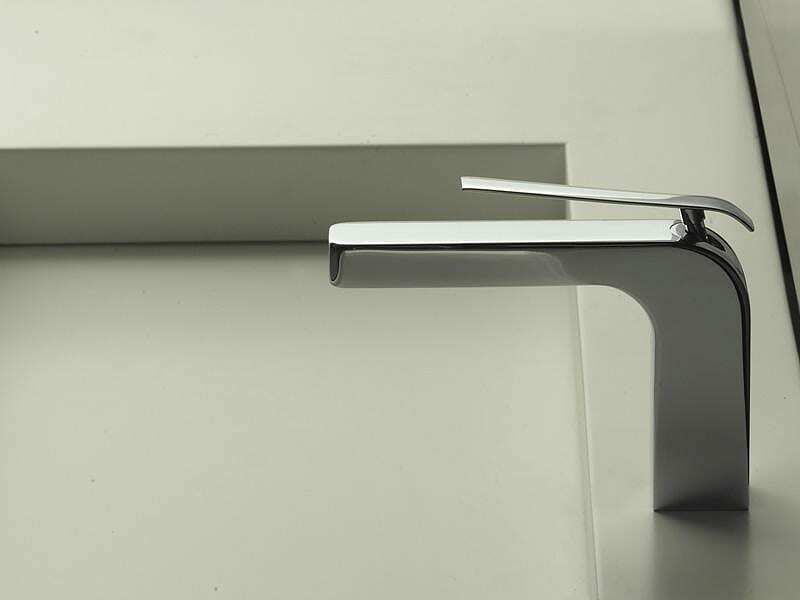 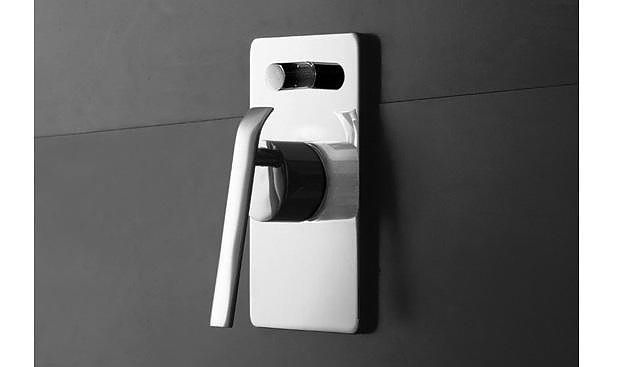 Their colored handle is undoubtedly the detail which makes the difference. 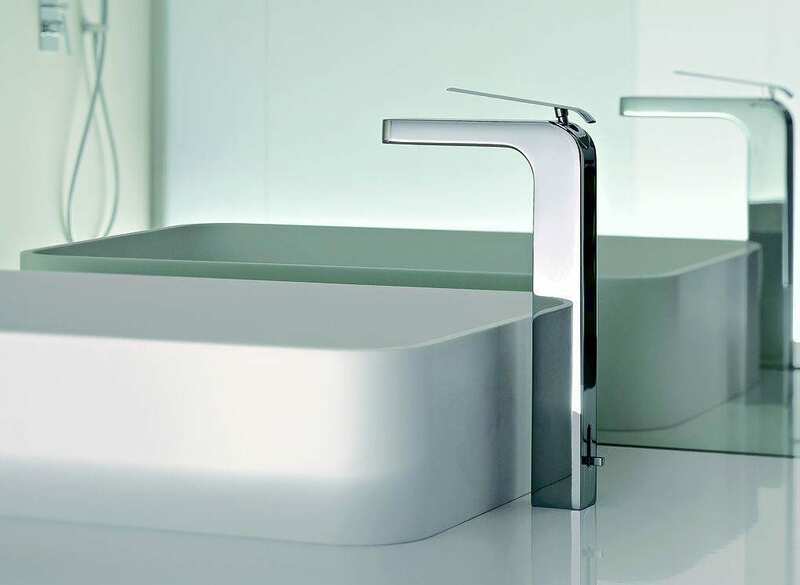 Fantini Dolce bath mixers are supplied without handles, in order to ease make it easier to select your preferred color combination. 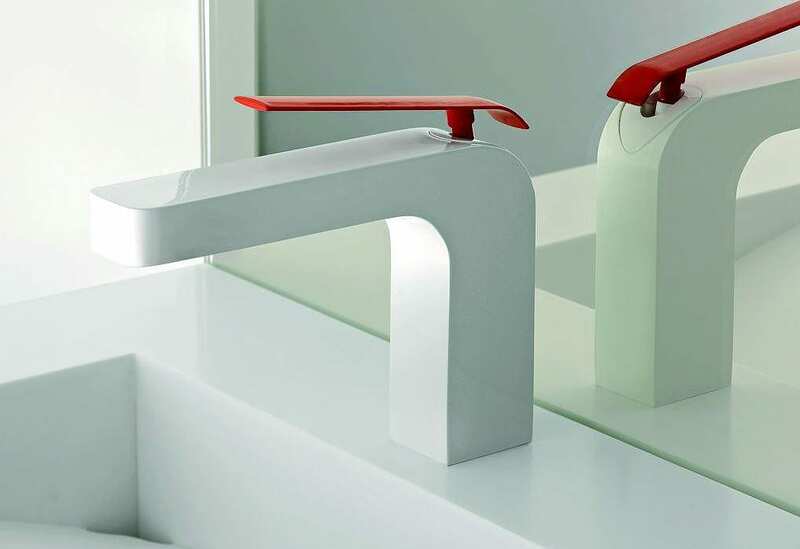 Be it a bold white-red mixture, or classic silver on silver, the Dolce Bathroom Mixers look equally delicate and classy. 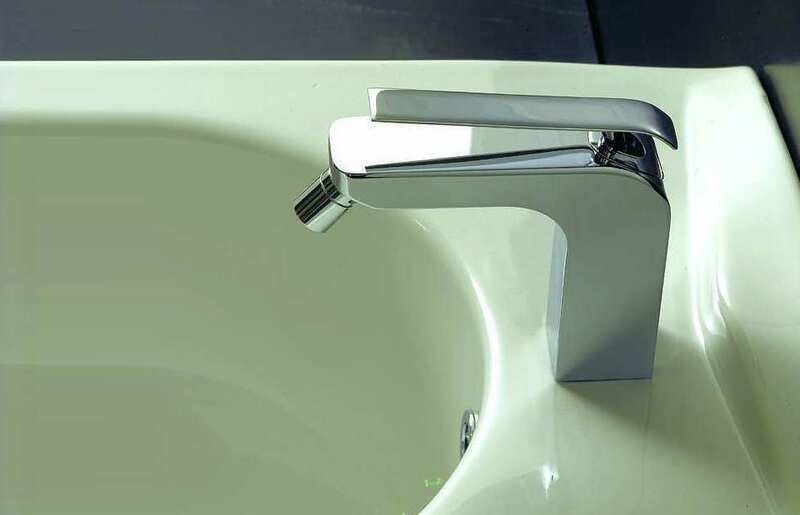 This model was named after its sweet and smooth sign, one that can be easily interpreted: the DOLCE mixer combines practical and modern features into a design that gives the object its unique agreeable personality. 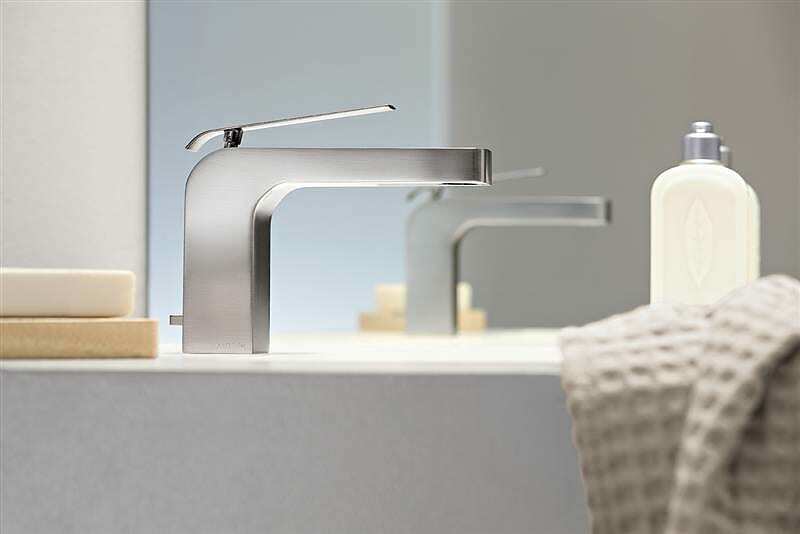 The Fantini Dolce series includes several models to meet every possible need. 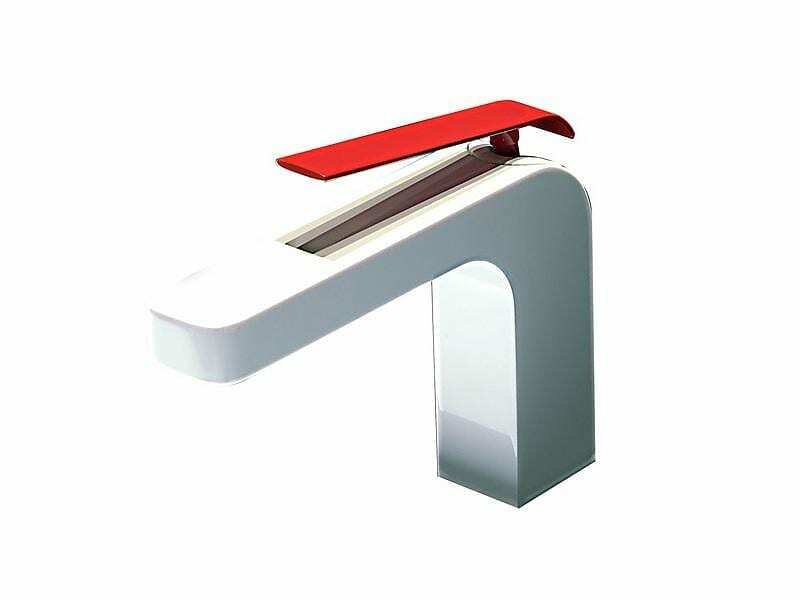 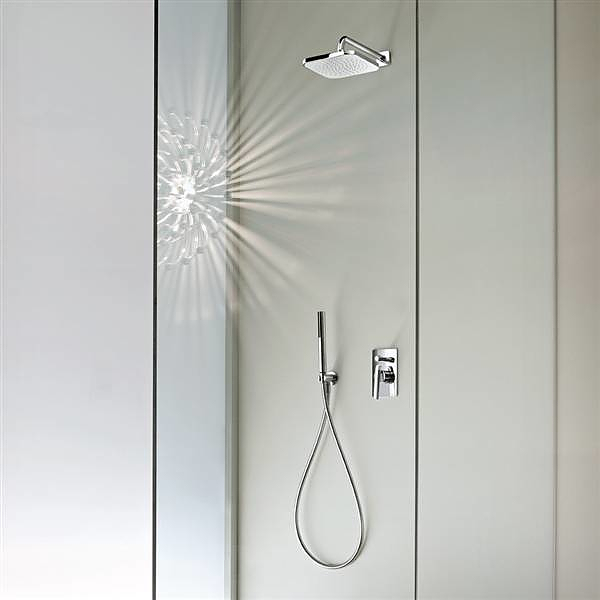 A bathroom mixer an extended extra tall bathroom mixer, a bidet mixer, a shower mixer, as well as several wall mounted versions suitable for washbasins, bathtubs and showers. 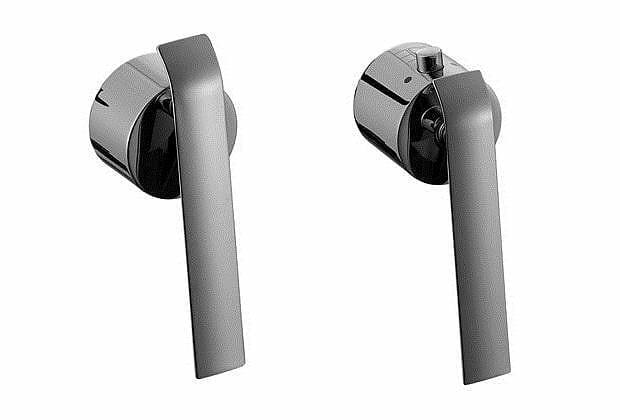 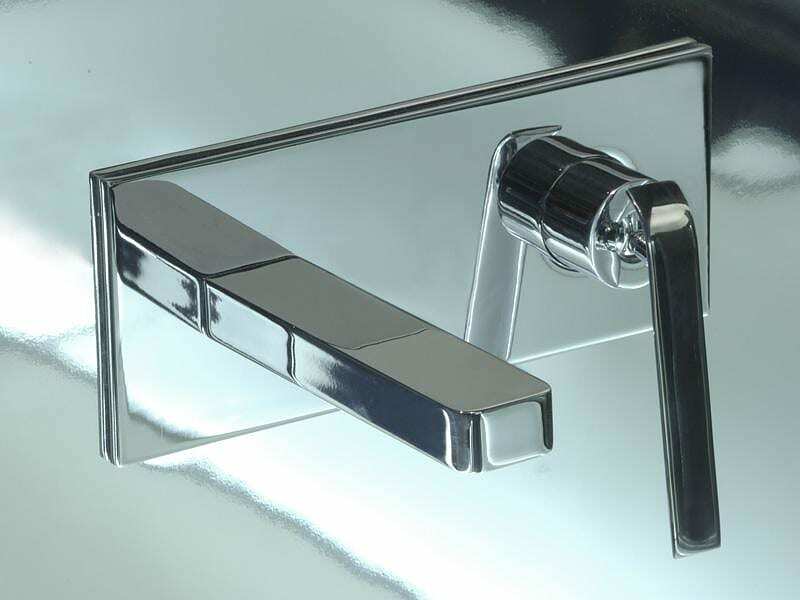 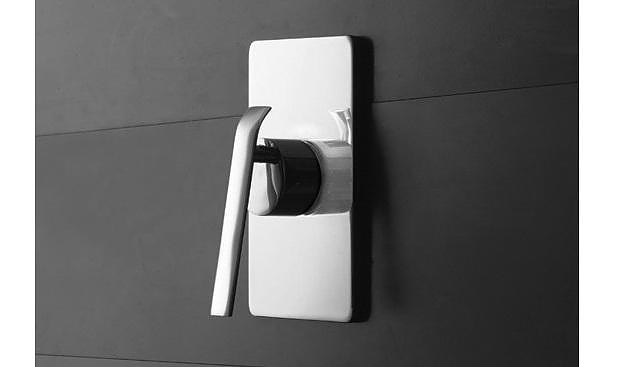 They are a great match for any bathroom with modern or classic aesthetics and are available in chrome, gold or cream white finish.